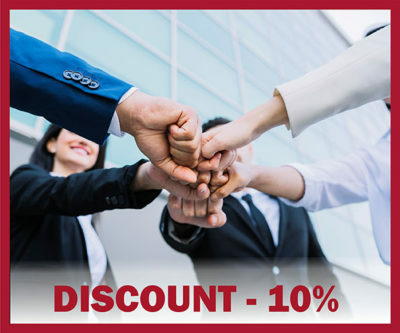 10% REDUCERE PENTRU PERSOANELE JURIDICE LA ÎNCHEIEREA CONTRACTULUI DE LUNGĂ DURATĂ! 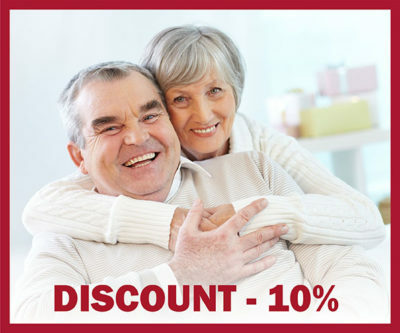 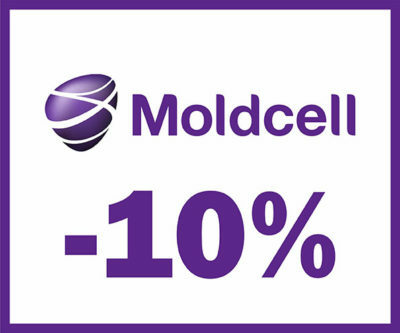 10 % REDUCERE PENTRU ABONAȚII MOLBCELL! 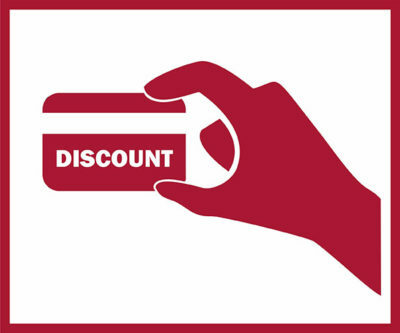 CARD DE DISCOUNT CU10 % REDUCERE!